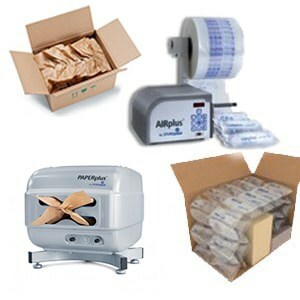 Are you looking for protective packaging solutions? Visit Al Thika Packaging at the Seamless exhibition for just that and much more. Our stand number is L60, Sheikh Saeed Hall 1. 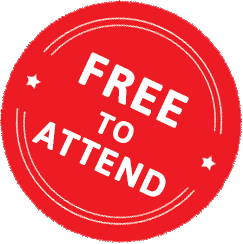 Show entry is absolutely free so register now. Once again, we are ready to show how we can protect your goods and reputation at the Seamless Middle East exhibition. We look forward to welcoming you! 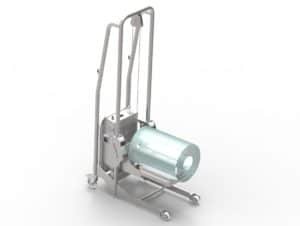 We will be displaying the complete range of Storopack protective packaging solutions, Better Packages Water-Activated Tape Dispenser, as well as print & apply labelling and much more. 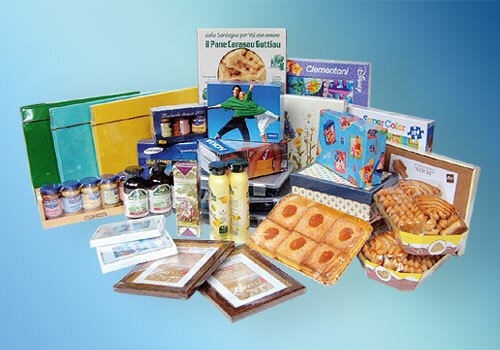 Your product and brand is valuable and deserve the best packaging to save your brand equity. Come and explore our wide range of solutions and see how we can bring value and optimisation to your logistics operation. Seamless is the region’s leading E-commerce technology conference and exhibition. Bringing together entrepreneurs and innovators from across the entire e-commerce value chain. From business models, strategy, storefront creation, digital marketing, conversion and loyalty, payment, fulfilment and delivery and much, much more. There are loads of ideas and solutions, both for those new to e-commerce and those working in an advanced environment and looking to scale up. 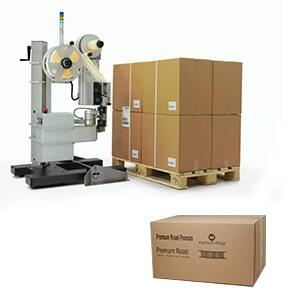 Storopack AIRplus air pillow machines create a variety of air pillow bag packaging for void fill, bubble wrap, block & brace, and wrapping. Storopack air cushion machines ensure fast, reliable inflatable protective packing. Most pressure-sensitive tapes take time to develop a “destructive” bond when applied to a porous substrate surface. Water-activated tapes bond instantly to both virgin and recycled fiber (corrugated carton, paper, etc.) surfaces and therefore, generate an immediate destructive bond resulting in a tamper evident package. 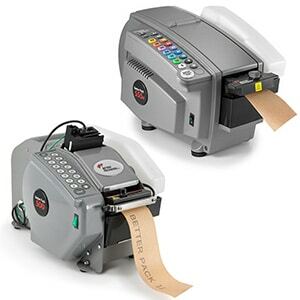 Markem Imaje range of pallet and carton coding through to print and apply labelling systems will ensure your products have total traceability as well reaching their intended destination flawlessly. The new 2200 Pallets and CimPak build on a proven concept providing reliability, efficiency and ease of use in demanding 24/7 environments. 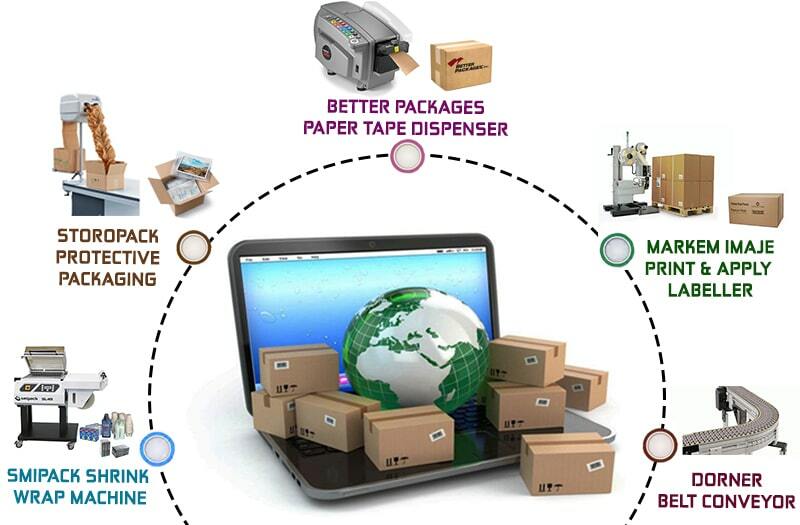 For a free consultation and a free trial of our patented cost-saving solutions contact Al Thika Packaging. IST is a global supplier of optical colour sorting equipment to the food processing industry for all types of grains, pulses and seeds. Thanks to its highly specialised R&D team, IST offers its customers constant innovation with cutting-edge design and precision-engineered technology. IST most advanced portfolio of optical sorting solutions which can detect any flaws in the product under inspection thanks to digital colour cameras able to detect up to 16 million colours and defects as small as 0.09 mm. 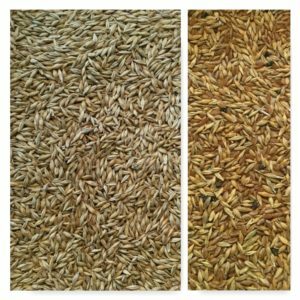 Infinity and Infinity Plus sorting equipment is suitable to process any type of dry granular product, including seeds, grains, pulses and oilseeds. 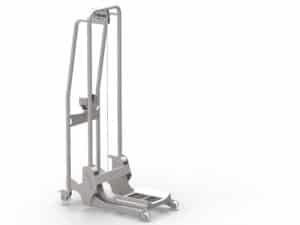 Different types of feed mechanisms can be fitted according to product characteristics. Available in 6 styles, fitted with 1 to 6 chutes, Infinity machines can process up to 25 tons/h of grains. The trichromatic and full-colour technology of Infinity and Infinity Plus sorters enables the detection of the subtlest colour nuances of the product to be inspected with human eye accuracy. Thanks to this technology, sorting is much more accurate and enables to minimise waste and optimise the quality of products, thereby delivering safe, market-ready products. The software also enables the combined use of recognition of shape, colour and size in order to simulate as much as possible the human eye. 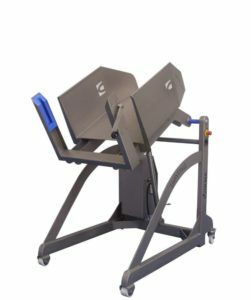 The software enables customers to set up the sorter independently, without the need for a technician. Indeed, it will be sufficient to scan the acceptable product sorting characteristics and processing can begin a few minutes later. 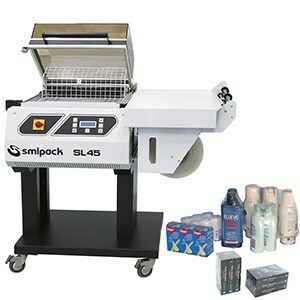 Smipack shrink wrap and sealing machines are suitable for food and non-food industries. The packaging technology open to all. SL Series: low-speed L-seal hood machines (up to 300 packs per hour), ideal for the packaging of small/average-sized products. S Series: L-seal hood machines with outputs ranging up to 900 packs per hour, for the packaging of small/average-sized products. BP Series: shrink wrappers with sealing bar and overlap shrinkwrappers, for the packaging of bottles, cans, boxes, jars and many other products for countless market sectors. Contact Al Thika Packaging for more details. 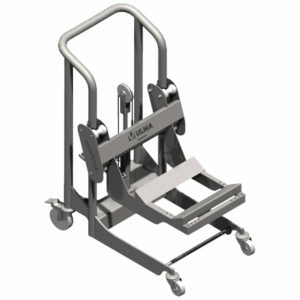 The automotive industry is faced with unparalleled material handling challenges. 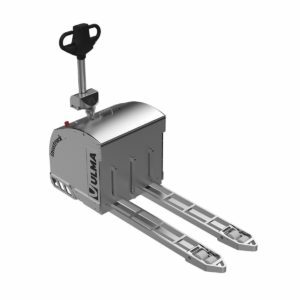 Load carriers range from various pallet sizes to numerous types of metal bins and specialised transportation racks for stamped components. Most steel containers have insert pockets for the lift truck forks but the position of those pockets are rarely the same. This means the distance measured over the forks often requires frequent readjustment. 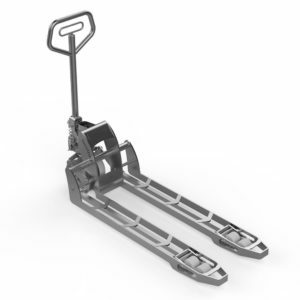 Since the depth of the loads, (cages, boxes, bins, etc…), varies as much as the width, the fork length required for safe support and transport also varies and often requires to lift trucks with different sized fork lengths. 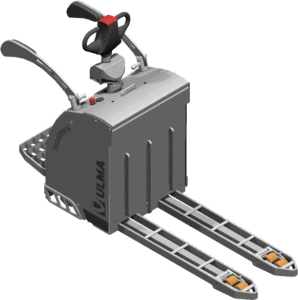 The extra time and equipment needed to deal with these challenges escalate operational costs. The solution to this handling problem is quite simple. 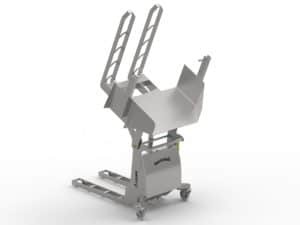 By combining a forks-positioner or forks-spreader with hydraulic-telescopic KOOI-REACHFORKS®, both width over the forks and length of forks can be adjusted at the touch of a lever. 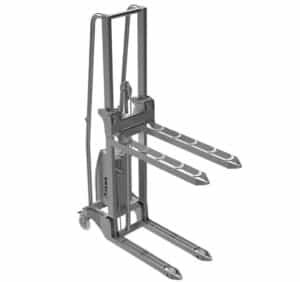 Depending on the application and if there is less frequent need for variable fork length, Manual Extendable KOOI-REACHFORKS® can also be used. 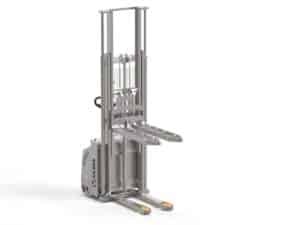 The combination of forks spreading and fork extensions save time, improves operational safety and can reduce the number of forklift trucks needed within the operation. 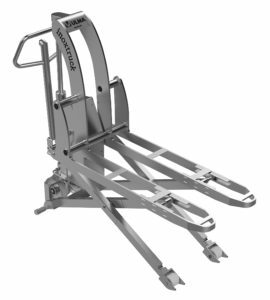 Having the ability to quickly adjust the fork length also helps prevent damage to load carriers and to a product as the correct fork length is always available. The underwater data loggers record seawater temperature data for a variety of scientific research studies in UK waters and further afield. Tritonia Scientific Ltd. provides specialist diving support for underwater scientific research projects, either university-based programmes or in support of government agency science. Tritonia has used Aquatic 2 Tinytag data loggers for many years, using divers to deploy and retrieve these loggers as it removes the need for buoyed lines rising to the surface which could be pulled up or run over by mistake. The recorded data has been used in numerous studies across a number of scientific disciplines. Aquatic temperature data is important for understanding how ecosystems function and the long-term consequences of anthropogenic drivers, for example, the steady rise in greenhouse gas emissions, and dynamic changes in temperatures. The monitoring takes place over a number of time phases and at different depths depending on the nature of the study, but some of the studies are now yielding long-term time series of over 20 years. Typically the data loggers are used to verify seawater temperature proxies. An example of this is the long-lived molluscArctica islandica which is used by scientists to generate time-series using their growth rings. Tritonia’s temperature datasets can be used to match the modern growth rings against known temperatures. Another use is to deploy the loggers over a latitudinal range to generate temperature profiles against which scientists can compare the growth rates of subtidal kelp species in order to predict what the future impacts may be of warmer seas around the UK. The data loggers monitor the changes in seawater temperatures at different depths, typically 10, 20 and 30 metres. Monitoring intervals on the long-term time series are set to either 10 or 12 minutes. Most of the data loggers used on the long-term monitoring have been deployed off the west coast of Scotland, but they have also been used on short-term experiments in the tropics and in both Polar Regions. The loggers are deployed in pairs just in case of any losses or failures. Number one for packaging, branding, coding, labeling solutions in the Middle East.